Deadline Hollywood has reported that ‘The Last of Us’ will be heading to the silver screen. The script for the live action version of the award winning Playstation 3 title will be penned by Creative Director Neil Druckmann. Which means that both versions of the story will come from the same person. A situation that should at least allow for the movie being true to the source material. Naughty Dog co-presidents Evan Wells and Christophe Balestra will also be involved in the project. 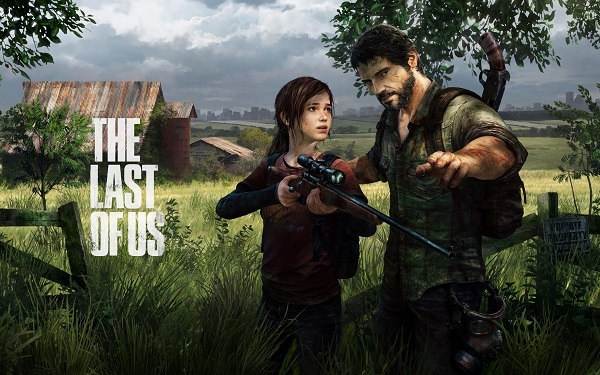 No casting decisions have been made yet, but the internet is speculating on the possible choices to play both Ellie and Joel. Many are hoping Ellen Page will get picked, due to the similarities in appearances. Sam Raimi and his production house, Ghost House Pictures, are involved in the project. Although it is unknown if Raimi will be directing the picture.